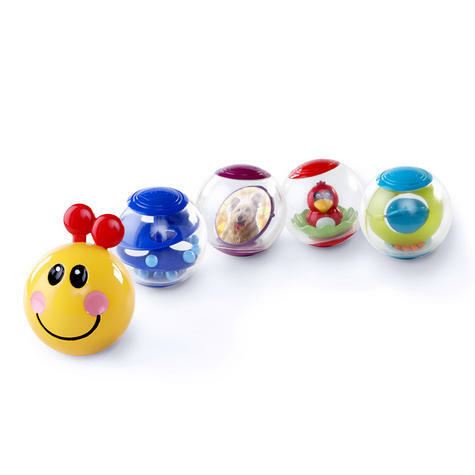 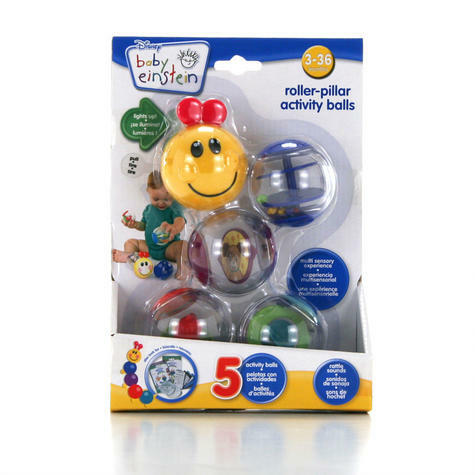 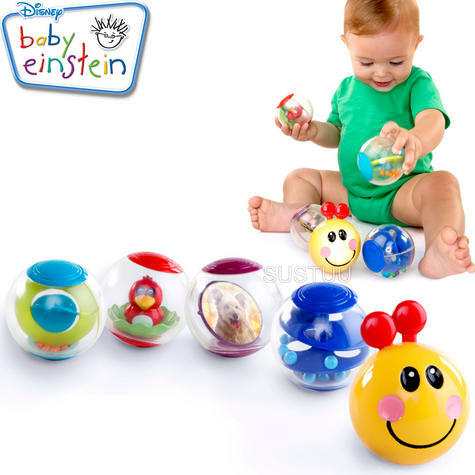 The Baby Einstein Roller-Pillar Activity Balls feature 5 unique balls specially made for discovery fun for babies from 3 months. With multiple activities and textures to explore, they are great for little ones. 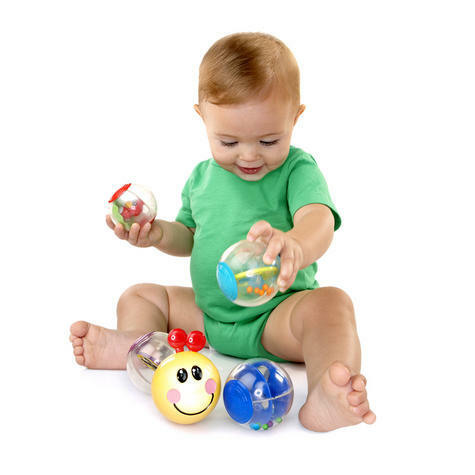 They are perfect for little hands to grasp and feature different activities for baby to enjoy.